In 2008, Matt Tasler purchased Stewart Trucking and Pallets, Inc. Matt has resided in Lincoln the past 26 years and has over 25 years of experience in the wood pallet and crate business. 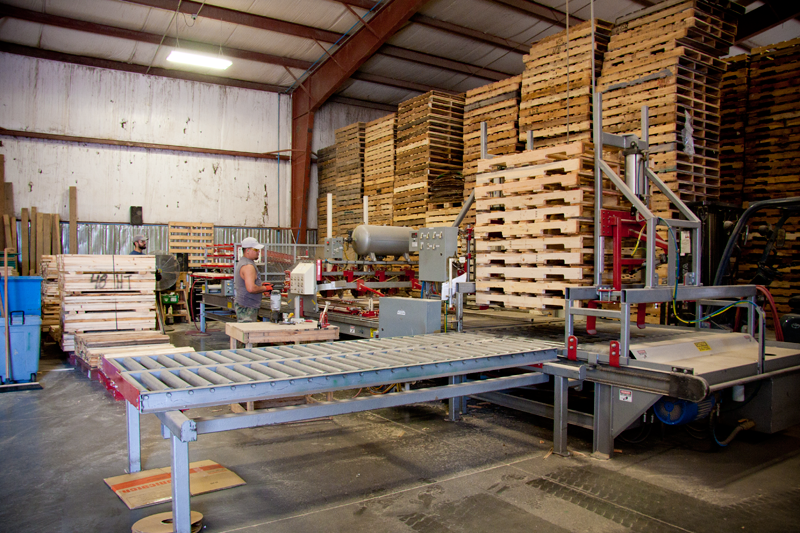 Arbor Industries, Inc. is a member of the WPA (Western Pallet Association) and the NWPCA (National Wood Pallet and Container Association). As a member of the NWPCA, Arbor Industries, Inc. has access to the NWPCA’s highly respected PDS (Pallet Design System) which allows Arbor Industries, Inc. to design a pallet specifically to meet our customer’s packaging needs. Customer Service is the driving force behind Arbor Industries, Inc. and will continue to be emphasized in the future.